Welcome to Pure Heart Chocolate. 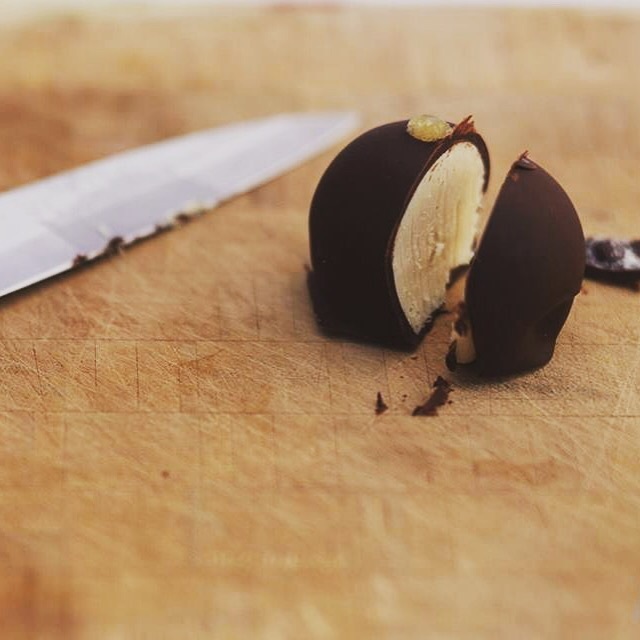 It’s simple: We are truly passionate about creating one-of-a-kind, raw vegan chocolates and sharing them with you. Prepare your taste buds for some serious wowing. Ready? Now you can purchase directly at these locations, shop conveniently at our Etsy store, or contact us with your special order.